Flipkart's Big Shopping Days sale has kicked off today, and will go on till December 8. Flipkart is hosting the Big Shopping Days sale on its website and mobile apps. As expected, we spotted some terrific deals on the new launched as well as popular smartphone models. There is a decent flat 10 percent discount for the HDFC Bank card holders. The catch here is that the 10 percent discount has a top limit of Rs 1,500, and is applicable only if the cart value is equal to or more than Rs 4,999. Also, this discount is available on EMI transactions as well. There’s an additional discount instant discount on few handsets with prepaid purchases —using your HDFC Bank Debit card. So don’t miss on these fantastic deals on smartphones for the prices are subject to stock availability and the Flipkart sale period — up to December 8 midnight. The Poco F1 is the only phone that houses the Snapdragon 845 chipset, and also the LiquidCool technology for better heat dissipation. 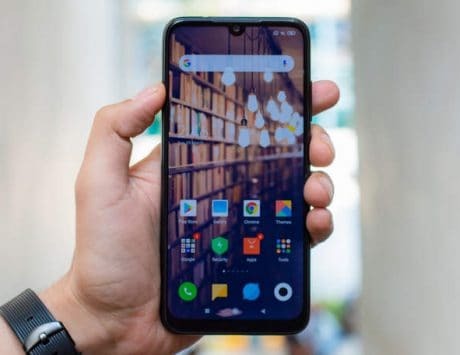 The Poco F1 is selling at Rs 18,499 on Flipkart, and you can get a further discount by going for the exchange offer. 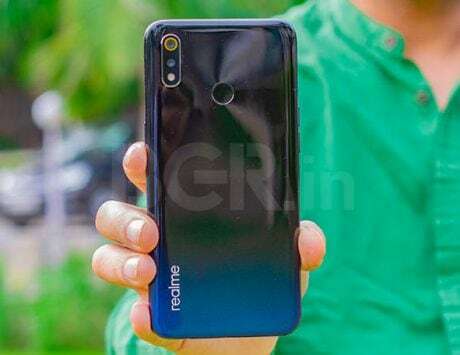 Freshly launched Xiaomi Redmi Note 6 Pro comes with AI-powered quad camera — two selfie cameras and two primary cameras. 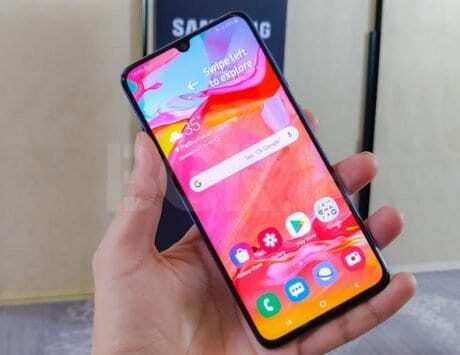 The phone has a full-screen display with a notch, and packs quite a few imaging features. The Redmi Note 6 Pro will be going on sale today at 12:00PM and 3:00PM on Flipkart. You can buy the phone for Rs 12,499 if you own an HDFC Bank card to get Rs 1,500 cashback. The Google Pixel 2 XL‘s 6-inch Quad-HD+ display looks fantastic, and the phone is water resistant. The new Android 9.0 Pie works flawlessly to offer several features including the new Night Shift mode. The Pixel 2 XL is selling for Rs 38,499 at Flipkart after using an HDFC Bank card, and you can go for the exchange offer to get an extra discount. Nokia 6.1 Plus is part of the Android One project to deliver a clean interface. Nokia adds Bothie, which is a mode that clicks a photo using the front camera and the dual rear cameras. The edge-to-edge display with a notch makes the design quite contemporary. You can own this freshly launched phone for Rs 13,499 by purchasing it from Flipkart. 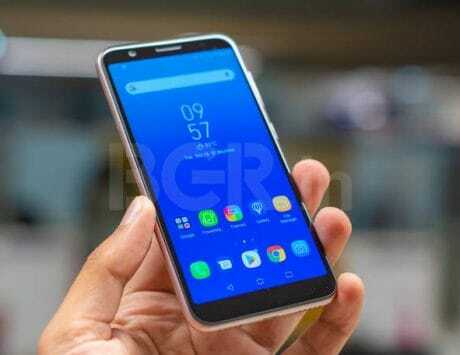 Honor 9N is going to give every phone a run for its money with is stunning glass design that has 12-layered mirror-like sheets and nano-scale optical coating. At the selling price of Rs 7,499, the Honor 9N packs some serious imaging tricks up its sleeve, and you can enjoy the Ride Mode during the long drives. Nokia’s 5.1 Plus appears to be the stepped down version of the 6.1 Plus. The 13-megapixel+5-megapixel dual rear camera is AI-powered and also features Bokeh Blur, Haze Removal, and Portrait Lighting. The Nokia 5.1 Plus is on sale for Rs 8,499 on Flipkart. The strengths of the Asus Zenfone Max Pro M1 are pure Android 8.1 Oreo experience, competitive hardware, and a long lasting 5,000mAh battery. The aluminum unibody and triple slots make this phone irresistible at the special sale price of Rs 8,499 on Flipkart. The twin-sided 2.5D curved glass makes Honor 9 Lite’s construction and looks stand out in the crowd. Its dual front camera and the dual primary camera setup is unique, and can be quite enticing for clicking photos. The Honor 9 Lite is going at a special sale price of Rs 8,499 at Flipkart. It is a premium looking phone with good cameras and lighter profile. 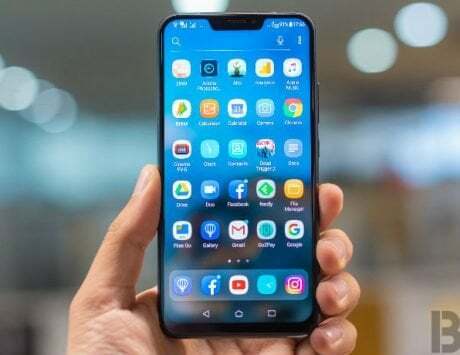 The Vivo V9 Pro has an impressive 6.3-inch Full HD+ display that has 90 percent screen-to-body ratio. The octa-core Snapdragon 660 AIE chipset brings a handful of AI-powered camera features. You can grab this stylish phone for Rs 14,490 from Flipkart.